The Dakine Slayer Knee Pads are the ultimate lightweight, highly-breathable biking knee pads for every level of rider, whether you're set on a day-long pedal or heading out for all around riding. These pads feature a low-profile CE-certified foam impact pad for knee protection that moves with you. An ergonomic pre-curved design further enhances the custom-feel, while the silicon gripper elastic upper and lower cuffs ensure a slip free fit. Dakine keeps things cool and avoids hotspots with lightweight perforated 4-way stretch materials and an open back design. 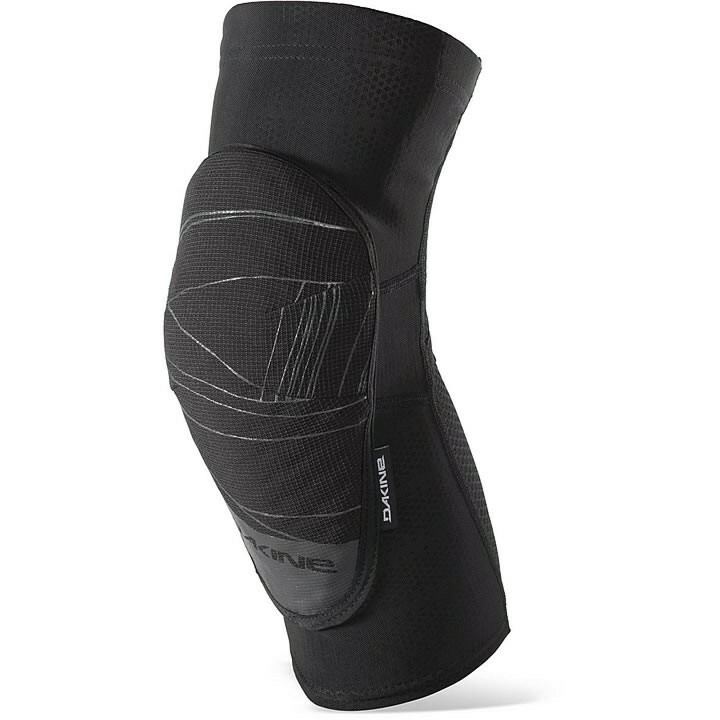 The Dakine Slayer Knee Pads are the only knee pads you'll ever need no matter your riding style.